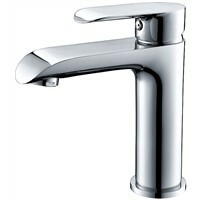 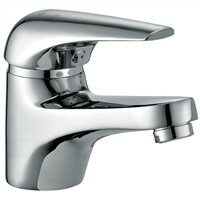 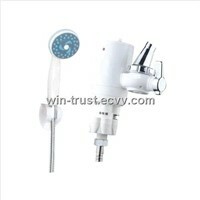 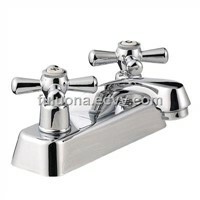 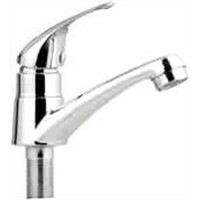 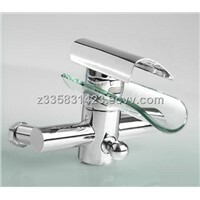 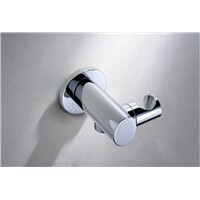 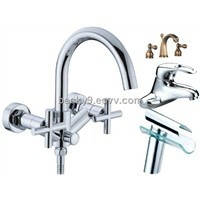 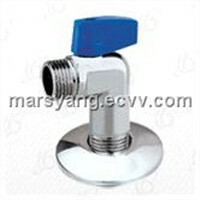 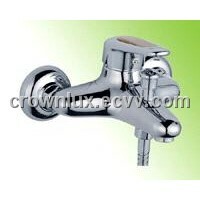 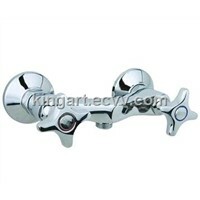 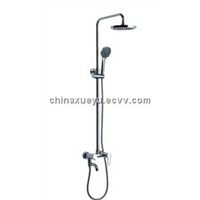 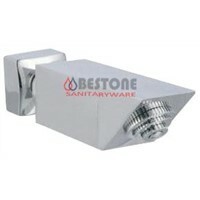 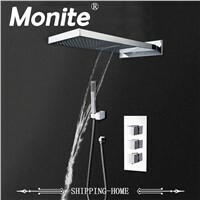 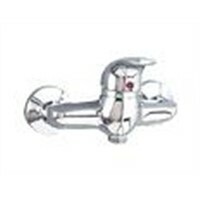 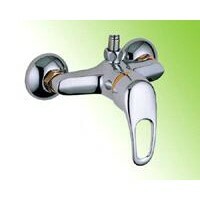 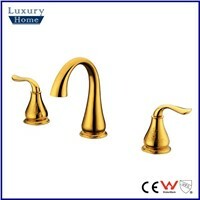 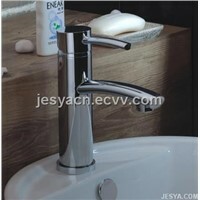 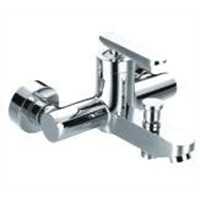 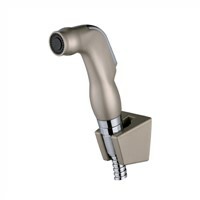 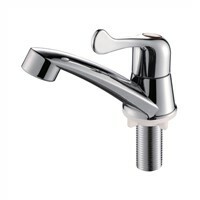 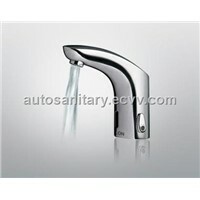 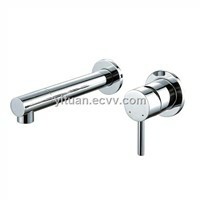 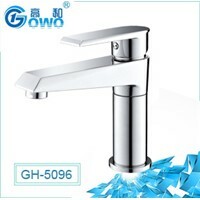 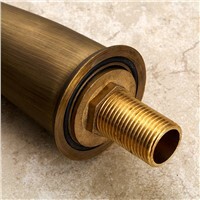 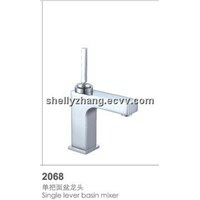 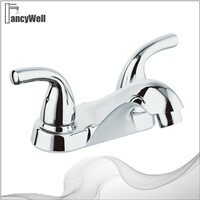 Kitchen Mixer Taps, Rainfall Shower Head, china valve, Kitchen Sink Taps, Valve Handle, kitchen mixers, Basin Mixer Taps, Electric Valve, Plastic Polish, washing machine hose, Bidet Spray, Handheld Shower Head, Thermostatic Valve, Ro Water Filter, Brass Taps, bathtub faucets, Kitchen Mixer Tap, Brass Tubing, bathroom tubs, Bathroom Mixer Taps | More..
Yuqiang Sanitary Ware Co., Ltd.
Wenzhou Tianrui Sanitary Wares Co., Ltd. 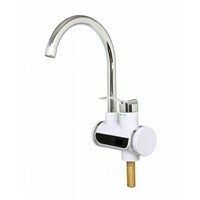 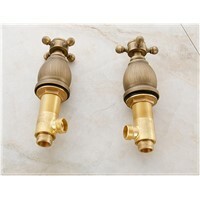 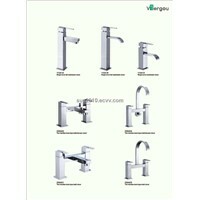 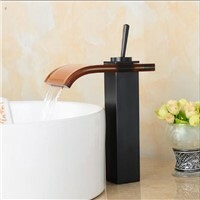 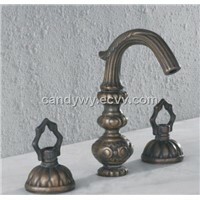 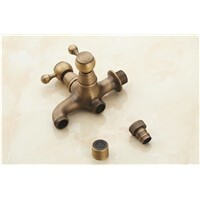 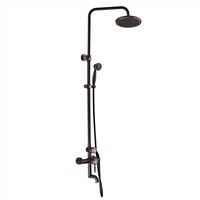 Vigor Sanitary Wares Co., Ltd.
Grand Thermostatic Faucet Co., Ltd.
Want the latest & hottest Products Info. 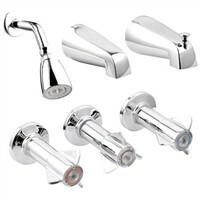 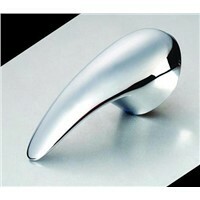 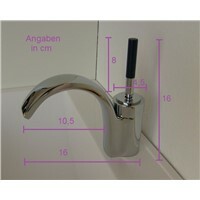 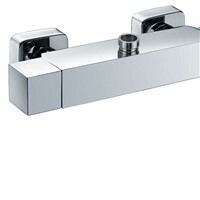 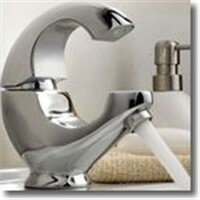 for "bathroom faucets"?